WHY WOULD YOU IMPORT KITCHEN CABINETS FROM CHINA? China is one of the esteemed manufacturers in the world. 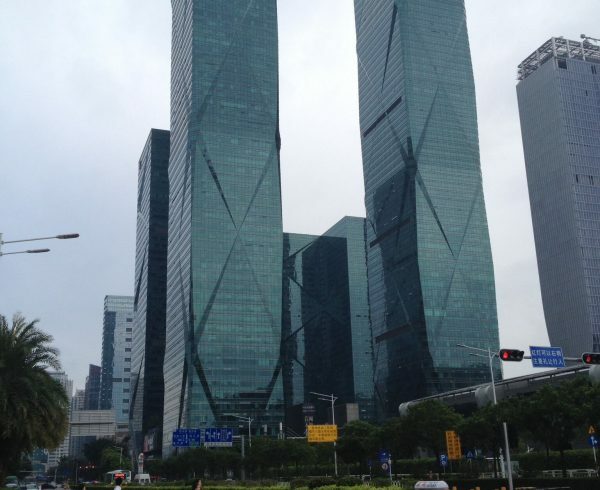 The Chinese economy is growing through leaps and bounds every year. 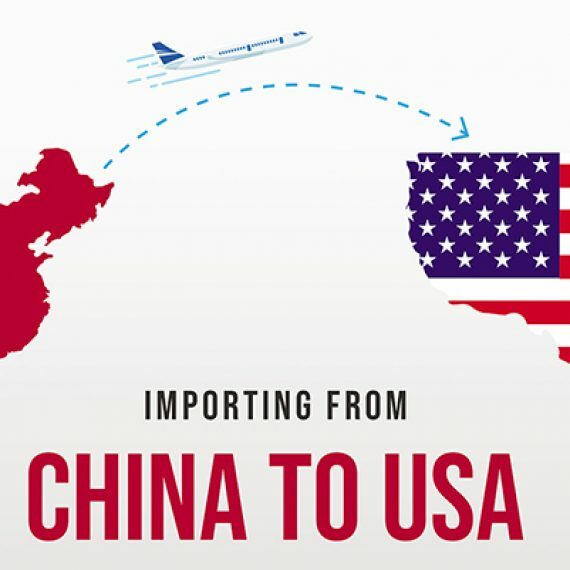 To import from China is a common practice by a lots of companies in the west and even famous retail stores in furniture like Ashley furniture and IKEA outsourcing manufacturing to China for reducing production cost because of low cost in China manufacturing. So why don’t you do it yourself? In fact, how to import furniture from China is the guide for those people who are interested in doing themselves. If you are an entrepreneur or into the food business, you may want to consider importing kitchen cabinets from China. Kitchen cabinet is one of the must requirements. You will most definitely require sturdy kitchen cabinets to store the food products, whether you own your own restaurant or in any other way related to the food business. More and more statistics are coming up that prove the growing popularity of Chinese cabinets across nations. Chinese cabinets have left impressionable marks on countries such as USA, Canada, Italy, and Vietnam. 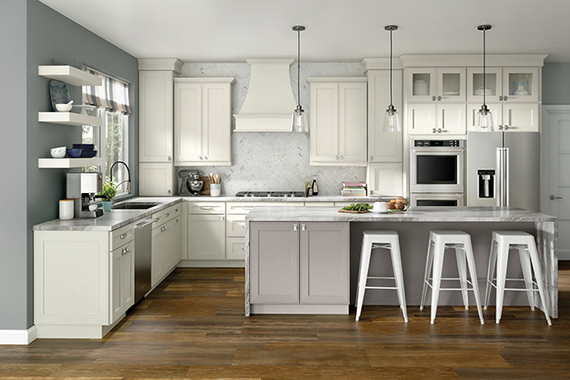 Chinese kitchen cabinets makeup for more than 17% share in the total American market share. And remember, In 2017 the total merchandises imported from China to US make up to 500 billion US Dollars. Cheaper price with unparalleled quality: You may already have heard of it that Chinese manufactured products are one of the cheapest in the world. This is especially true for the Kitchen cabinets. The foremost reason for which you should definitely import kitchen cabinets from China is because of lower prices. But you should not be bogged down by the cheap prices. Chinese cabinets are manufactured using the best of technology. As a result, you get the best quality products at extremely affordable rates. If you own your restaurant, or chains of it and you need to store tons of food items, you should invest in quality storage equipment. In whichever part of the world you are living it does not matter. You will absolutely benefit if you import kitchen cabinets from China. Chinese kitchen cabinets are the most reliable. Assemble everything easily: Chinese manufactured kitchen cabinets are easier to handle. In fact, you can very assemble your food items in a Chinese kitchen cabinet. The easy to use feature, less weight, the cam lock feature with which you can hold the sides together with a hook make it easier for you to use the kitchen cabinets manufactured in China. If you have mixed feelings about importing kitchen cabinet from China, you should know that a chunk of the kitchen cabinets is manufactured for the sole purpose of export in the foreign markets rather than for the consumption in the domestic Chinese market. Match your style: Chinese kitchen cabinets are artfully designed. The beautiful artistic designs will undoubtedly appeal to your creative soul. Not only that if you want to flaunt your cutlery set and home décor to your friends and relative and become the talk of the town, buy some kitchen cabinets from China! Your kitchen cabinets should be an extension of your personal style and creativity. You would surely find some cabinets to suit your sense of style. You should remember that every article of your kitchen complements your home and yourself! Multipurpose use: If you want to rent out your place and get better rates for your furniture, Chinese kitchen cabinets are essentially a good investment. Your rates will definitely soar high. You may use the kitchen cabinet not only for home purposes, but for large scale commercial storage of food items as well. The sturdy nature, light weight, durability of the kitchen cabinets will most definitely wow you. Aesthetic sense: You will surely agree that the kitchen cabinets must not only be weighed by the utility or affordability aspect but your aesthetic sense should also be appealed. Your aesthetic senses will be pleased by the kitchen cabinets manufactured in China. Your kitchen cabinets should be in accordance of your kitchen floor plan: The size, functionality and the budget of the kitchen cabinets should be determined by the floor plans. The kind of kitchen cabinets you use will depend on the utility: How much quantity of food you want to store will be the deciding factor in choosing a kitchen cabinet. Do you want to keep china and wine in your kitchen cabinet? Or do you only want to store food? You have to take into account the answers to these questions. You may choose from Custom, semi-custom and stock form of cabinets. The former is the most the expensive. However, custom kitchen cabinets come in with additional features that you will miss out on the latter two. Also, the custom ones have more space and pull out drawers which might benefit you for sure. Stick to your budget: You will not want to deplete your savings on a kitchen cabinet. You should look for the available options within your budget. Alternatively, you may communicate your quotations along with your requirements to your manufacturer. 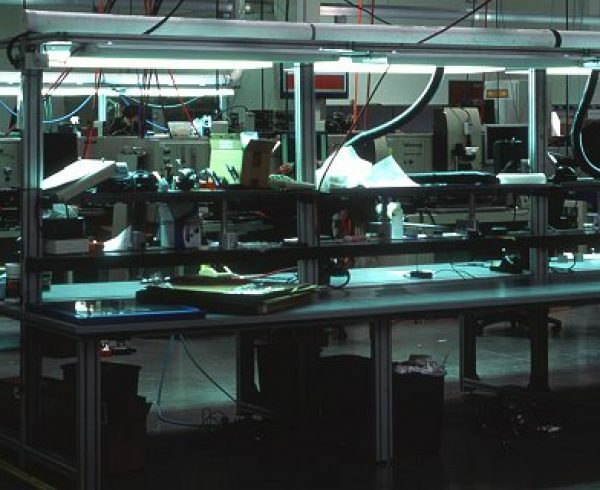 This way your manufacturer may customize a product according to your need. Chinese manufactures are very flexible. If you want to import kitchen cabinets from China, Chinese manufacturers will try to accommodate your requests. Many manufacturers have catalogues. You may choose designs, functionality of the kitchen cabinets from the catalogues. Pay the bills of the manufacturer: Now that you have decided on the color and design of the cabinet, you should pay the bills to the manufacturer. The Chinese manufacturing system gives fast deliveries. After you place your order, expect to have your kitchen cabinet delivered to your place after about 80 days only. Chinese manufactures employ skilled laborers and advanced technology in the manufacturing process. The finished product is very recommendable and will leave you no rooms for plausible complaints. Chinese manufacturers have very pliant policies when it comes to exchange and returns. You are assured of absolutely easy and hassle-free returns. Should the need arise that you may have return your kitchen cabinet on the rarest of occasions. You may also avail the buyer rewards if you order bulk deliveries. If you import kitchen cabinets from China, manufacturers will give you discount and other offers if you make bulk purchases. These beneficial offers you cannot get from other manufacturers. Another reason why Chinese kitchen cabinets are the best because of the materials with which they are made. The longevity, durability of the kitchen cabinets will depend on the materials that were in manufacturing. The kitchen cabinets are made of wood, stainless steel, particleboard, fiberboard of medium density, plywood, etc. Most of the Chinese kitchen cabinets are made from plywood. This the biggest reason why Chinese kitchen cabinets have longer shelf life and durability and can stand high levels of humidity. If you want to import kitchen cabinets from China, rest assured that the long distances would not cause damage to the item no matter how near or far you live from China. The delivery will stand the test of ocean and air. No matter how it reaches your place, but it will reach safe without damage. The shaker cabinets come in standard sizes. You can also customize the sizes if you feel like. The frame cabinets are faced side by side. You can open and close the doors easily. The Chinese cabinets have dovetail drawers. The drawers are smooth and they have good, natural finish. Chinese cabinets come in with a warranty period. You may be more inclined to buy something that can last for a long time rather than a very short period of warranty. 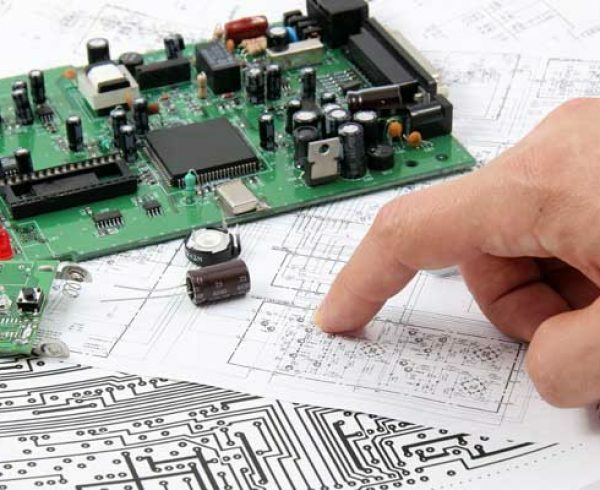 The services of installation, delivery is much easier than other manufacturing systems. The user guide provided is very useful. The kitchen cabinets manufactured in China are light weight. The top box is stabilized by a plastic piece of corner brace. The rabbet and dado’s joints have gaps. Chinese cabinets use significant amounts of chemicals in manufacturing. The paints, glues, varnishes, stains and lacquers have high levels of chemicals. Ensure that you hire a quality inspector who will inspect your items. A quality inspect will conduct an inspection for potential damages, usage of cheap and sub-standard articles in manufacturing, etc. Conduct a proper research on the suppliers. Always look for reputed manufacturing brands. You are advised to go for brands that not only offer warranty, but also offer services after sales such as repairing. The delivery policy and the method of payment you should agree upon with your manufacturer. China has made a huge presence in the manufacturing sector of the world. If you want to import kitchen cabinet from China, you have most likely made the correct decision. 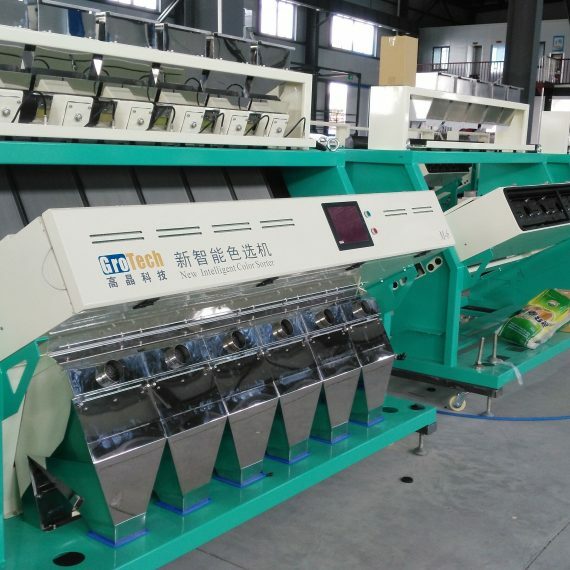 How to buy wholesale from China and how to manufacture a product in China might be the article that you are interested if you are thinking already about getting your cabinets down in China. Chinese manufactured and finished products are very much in demand. You will find it beneficial to import because of the affordable rates, beautiful designs of the cabinets, pliant policy of delivery and return that will not cause you trouble of any kind. 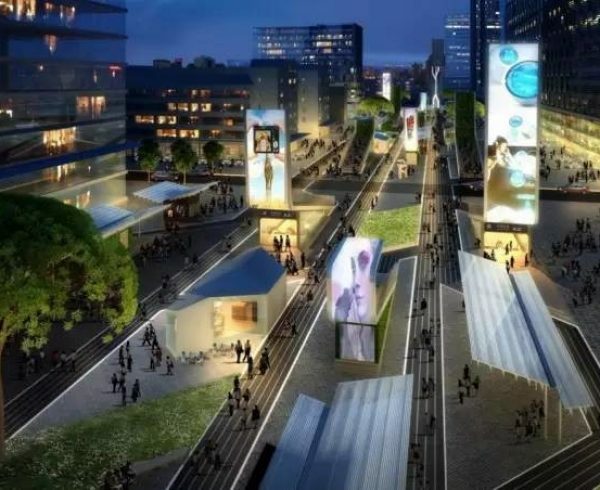 The favorable investment policies, easy taxation system and encouragement from the Chinese government have made importing items from China much easier. So, what are you waiting? Go place an order to import kitchen cabinet from China. 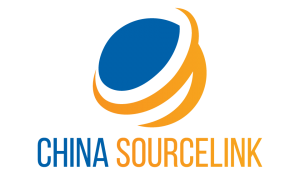 The common approach of sourcing products from China includes online sourcing, trade shows and working with a sourcing agent. This also applies to furniture items like kitchen cabinets. There are online sourcing tools like Alibaba which is essentially a factory directory that you can source different suppliers given key certain words. However there are more and more debates recently on is alibaba safe and legit. The reason behinds are the increasing numbers of scams and frauds on the platform. Further, now alibaba is a place full of traders, resellers and marketers who use fake credentials and spending lots of money in advertising themselves and ranking for high positions on organic search. It’s very risky to deal with someone over there without knowing them in a first place and arranging a factory audit. The tutorial on how to use alibaba to find suppliers in China teaches some important ways to distinguish a trader and a factory. In general alibaba is useful to browse general information but not recommended to find a supplier anymore. 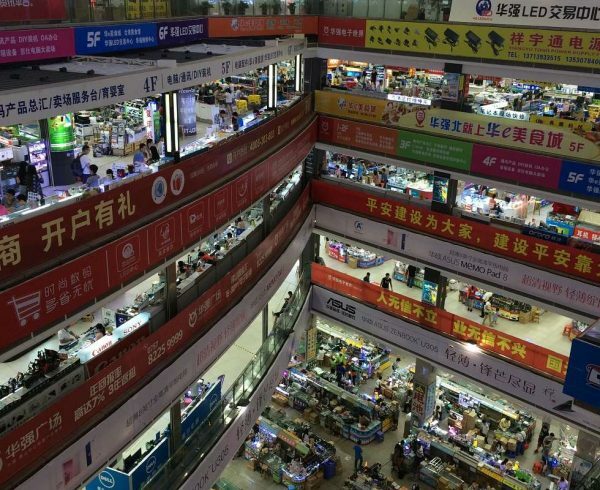 Trade shows used to be the best way to reach out suppliers in China. However the problem with trade show is lack of variety. In the largest import/export expo canton fair phase 2, lots of furniture suppliers over the whole country will be there setting up their own booth. Yet every year you pretty much see the same products and same suppliers. This is not a good news for those who are in the business and constantly looking for innovations and new product lines. Working with a sourcing company can be therefore the best approach to find a supplier for kitchen cabinet or in general all kinds of furniture products. 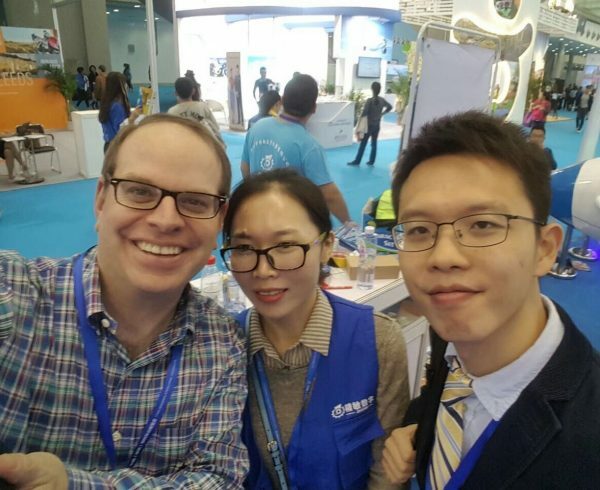 This is especially important for those who don’t have a supply chain team in China to support quality control and product inspections. 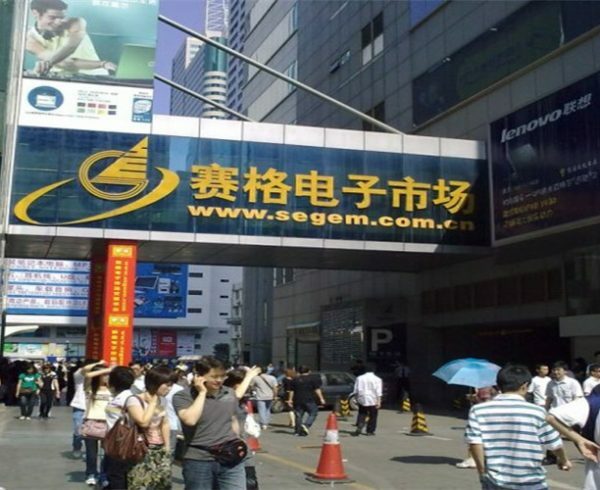 They can not only identifying the reliable suppliers who can’t be found on the internet but also manage order while you are not being in China. 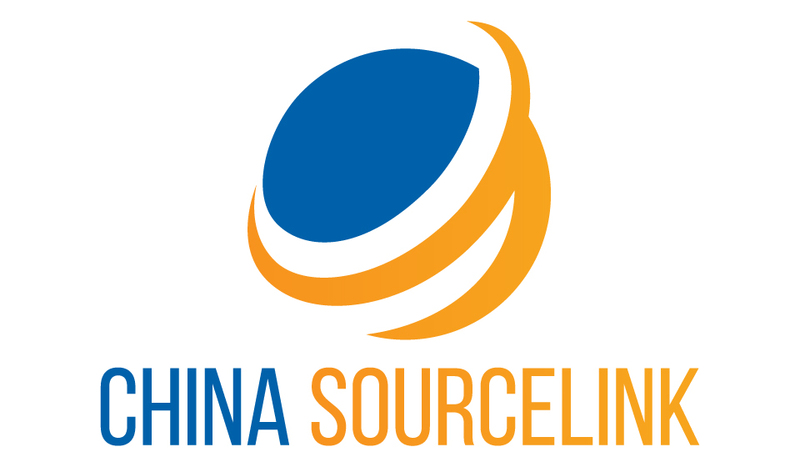 China sourcelink is a leading sourcing company based both in US and China. We are specialized in furniture and construction materials. Foshan furniture market is by far the largest and most comprehensive market in furniture. If you are looking to import kitchen cabinets from China, this is the place you need to be. 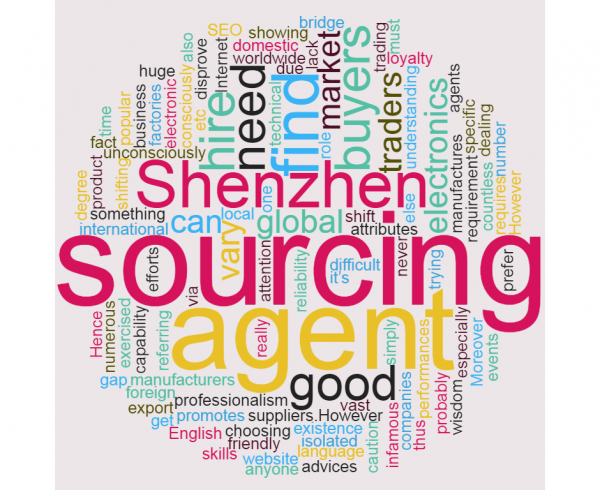 We have local Guangzhou sourcing agent specialized in the industry can guide you through the whole process.